It's that time of year again! 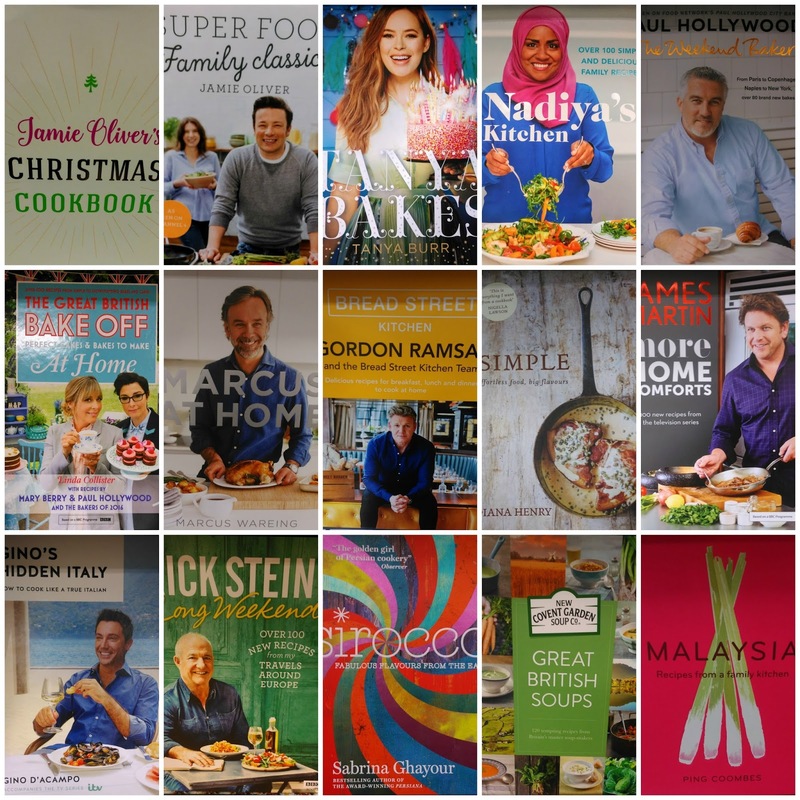 The bookshelves are groaning but there's always room for another cookbook or two or three...I've been through the shops looking for the best of the cookery titles released in 2016. Whether you're a baker, a Masterchef wannabe or needing inspiration for family meals that everyone will eat then there's a book for you. 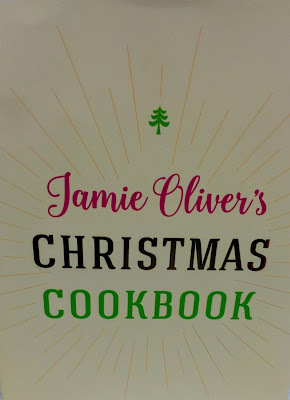 Since we're talking about Christmas let's start off with a Christmas cookbook. 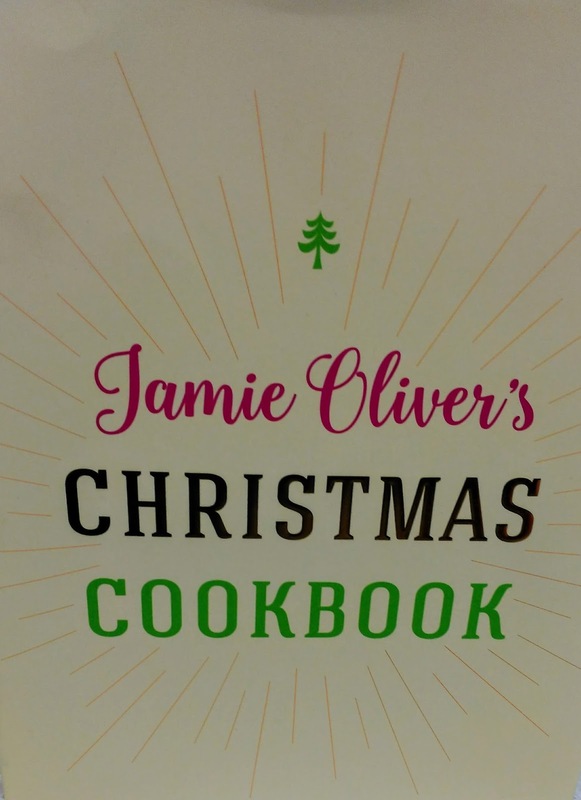 You may think that receiving a cookbook on Christmas day which is dedicated to Christmas is a bit strange as you would have to wait another year before you can use. Fear not. At over 400 pages this is one mighty tome which is not surprising considering the amount of Christmas shows Jamie has made. It will see you through the days after Christmas when you are wondering what to make with your leftovers as well as the long, cold days of January and February. If Christmas is the time for indulgence then the New Year is the start of the diet. From chocolate porridge to salmon fish fingers there's way to feed all the family and keep them happy and healthy. 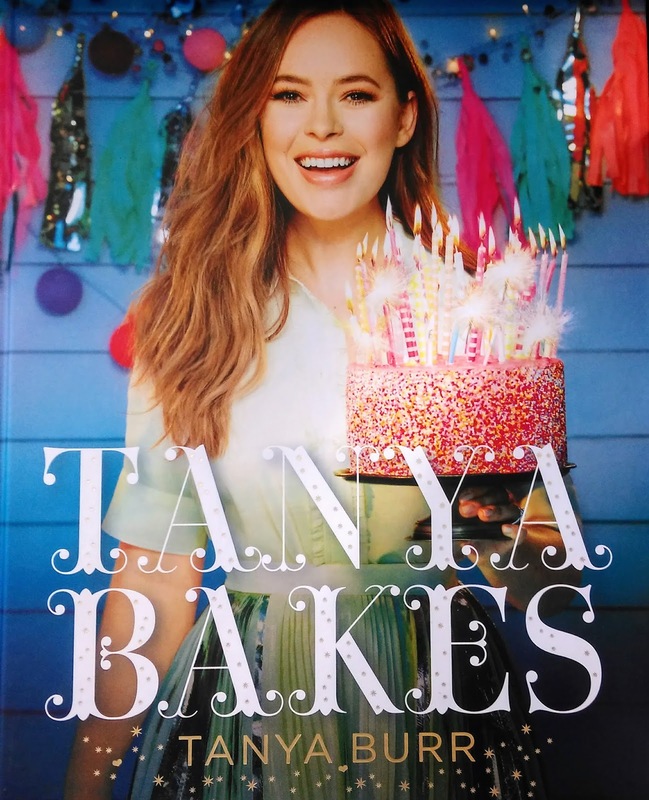 You may have not heard of Tanya Burr but those of a certain age will know her for her YouTube channel where she waxes lyrical about beauty and fashion to her 3.6 million subscribers. If you're not convinced about her baking skills I can tell you that her recipe for flourless lime and coconut cake is a triumph. There can't a cookbook list without a Great British Bake Off connection. 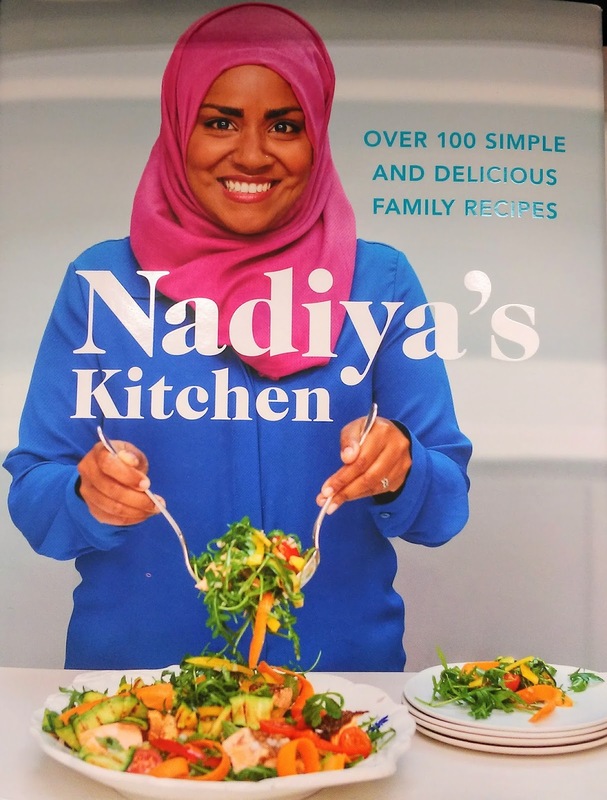 First up is the 2015 winner Nadiya Hussain. With three young children to feed Nadiya goes through family dishes for breakfast, lunch and dinner. There's a baking section of course with a smaller version of the cake she baked for the Queen's 90th birthday earlier this year. From contestant to judge we get the latest offering from Paul Hollywood. 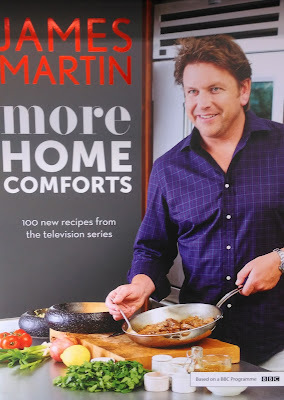 This is tie-in book to Paul's Food Network show Hollywood City Breaks. 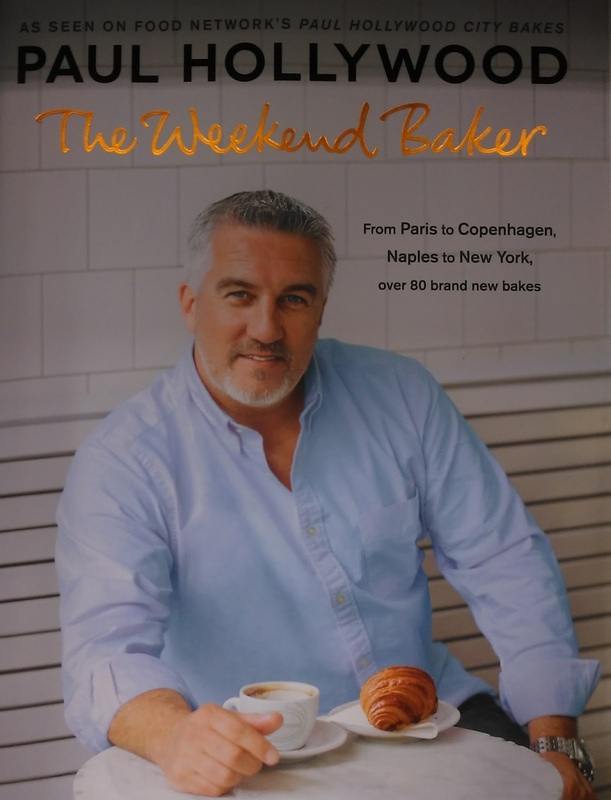 From New York to Madrid through to St. Petersburg he takes you on a culinary journey full of sweet and savoury bakes. This year's round up of recipes from the last series of the show to be broadcast on the BBC. I got this out from my local library and I was immediately impressed by it. 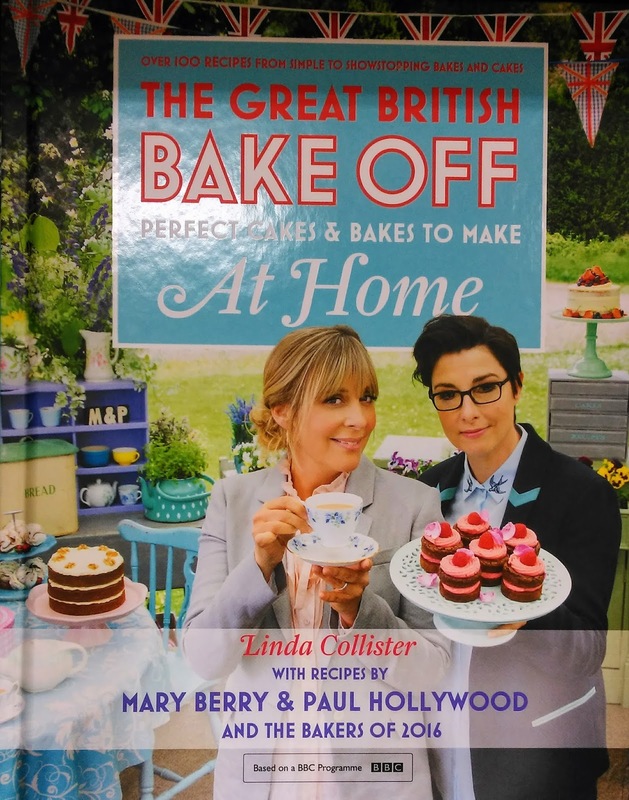 With some of the favourite bakes of the contestants plus the tricky technical challenges this is a must-have for lovers of cakes, pies and pastries. What does a Masterchef judge and two-starred Michelin starred chef make for his family at home? You may be surprised to find out beef burgers but for those wanting something a bit more sophisticated you'll be delighted with venison, squash purée and beetroot granola. 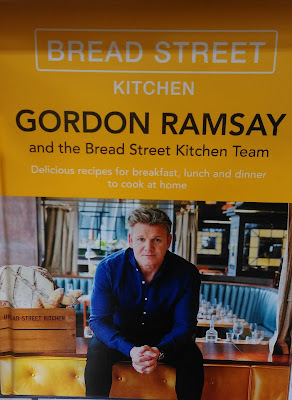 From Marcus Wareing we move on to his old mate Gordon Ramsay. Bread Street Kitchen is the hip, urban eatery owned by Gordon Ramsay's company. If you like relaxed breakfasts, lazy lunches and getting together with friends for dinner this one is aimed at you. 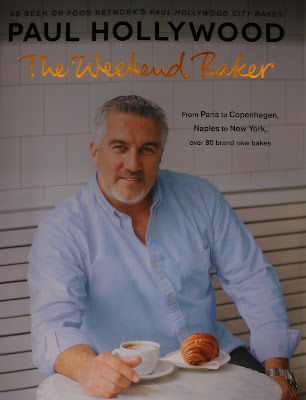 Readers of the Sunday Telegraph's weekend magazine Stella will be familiar with Diana Henry's weekly batch of recipes. 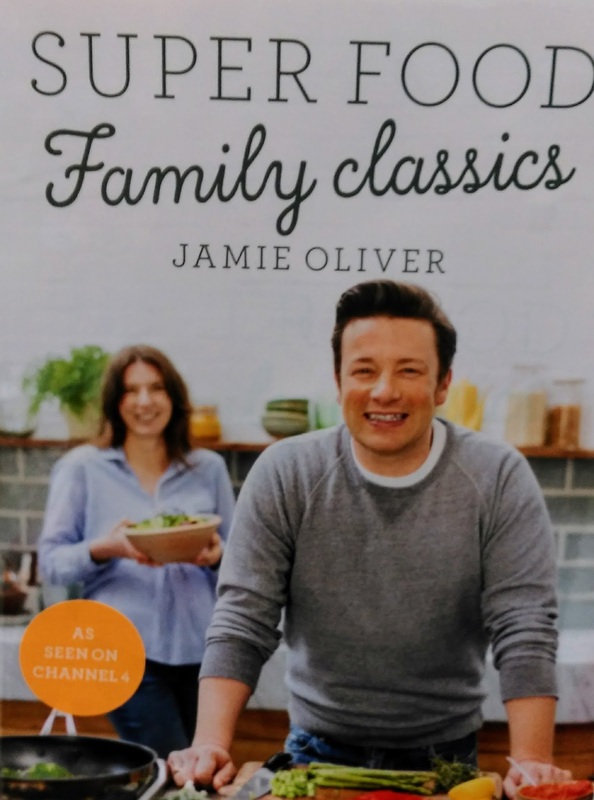 In her book you'll be able to turn ordinary ingredients into something quite special. 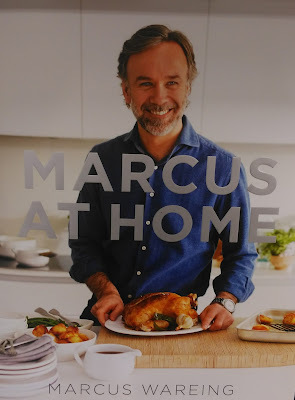 Back to the celebrity chefs and their TV tie-ins. James Martin may no longer be on Saturday Kitchen but he is still cooking his comfort food for a second series. Comfort food isn't just for cold weather with recipes for Carpaccio of tuna and Fruit Meringue Gateau. 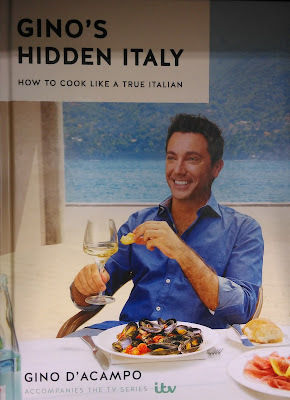 It's off to the sunshine of Italy with Gino D'Acampo and the book to go with his ITV series. Through Gino's tour of Northern Italy you'll find new recipes for all classics such as antipasti, pasta, risotta and of course pizza. Does Rick Stein ever spend any time at home? 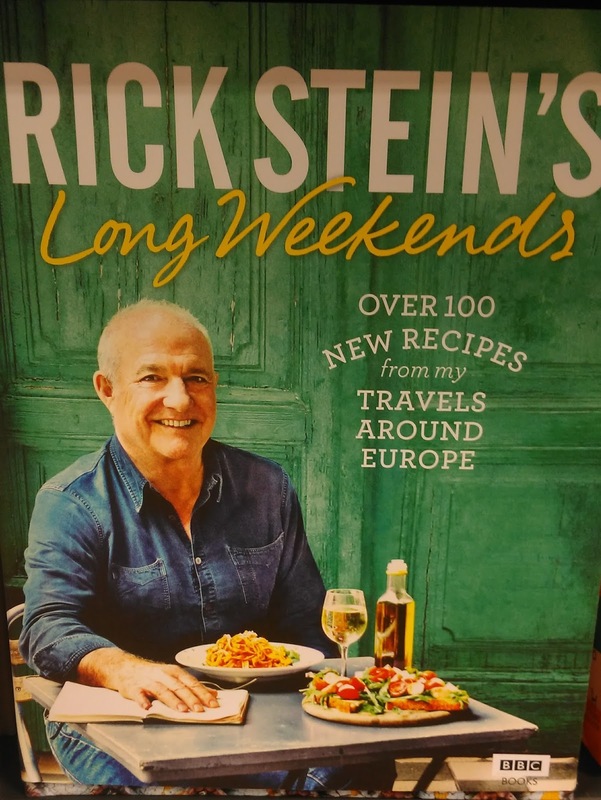 He's been off again on his travels in his BBC show as he goes on the search of new recipes from across Europe to cover Friday night through to Sunday lunch. 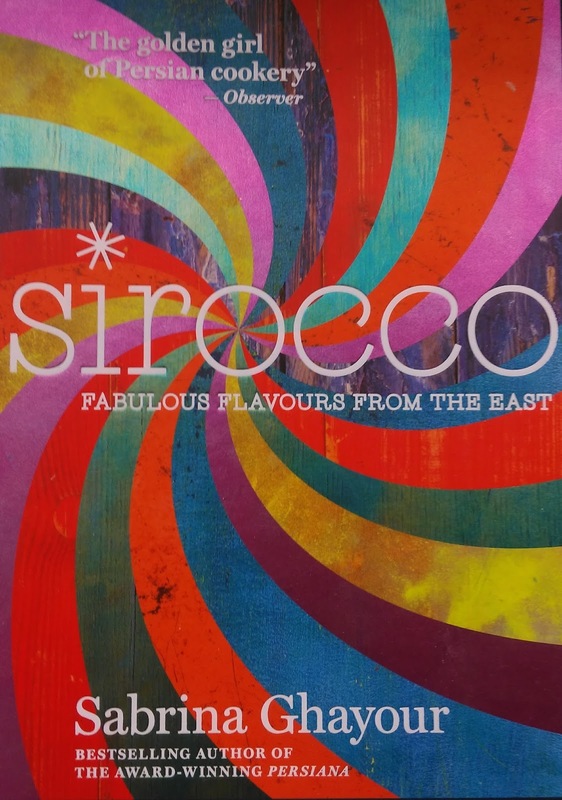 If you fancy something a bit more exotic then Sabrina Ghayour brings you more of her East meets West style. She'll guide you through the flavours of the Middle East complete with stunning, colourful photography. 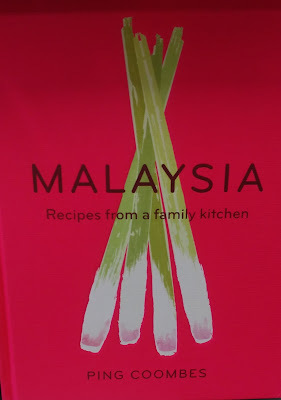 If you like Oriental food in the form of Chinese, Japan or Thai cuisines then it's time to try out some Malaysian recipes. 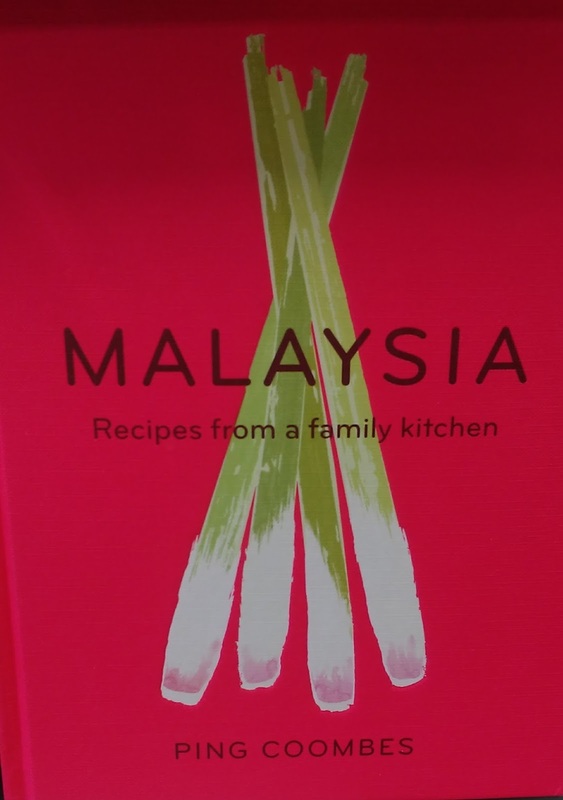 In her debut book Ping Coombes gathers together her knowledge of Malaysian food from her mother's recipes and the street food of Ipoh. We're back in Blighty for our last book. 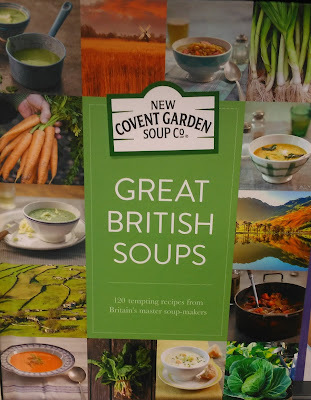 Th best-known fresh soup in the UK has been up and down the country and the book itself is divided in regional sections. Go from Boston Bean Soup to Somerset Scrumpy Chicken. What cookbooks have caught your eye this year? Have you got any of these on your wishlist? This post may contain affliate links. 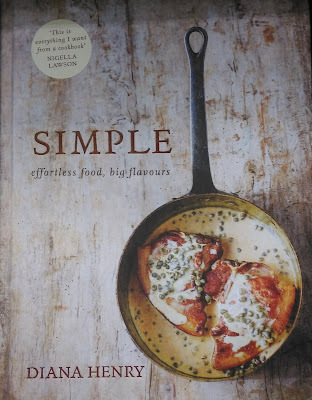 It won't cost you any more but will help me buy more cookbooks.